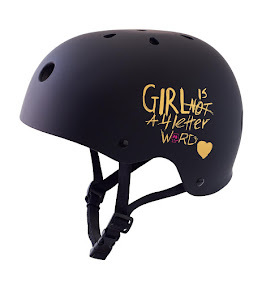 Girl is NOT a 4 Letter Word: Talking About Skateboarding & More On Wild Ideas Worth Living Podcast! 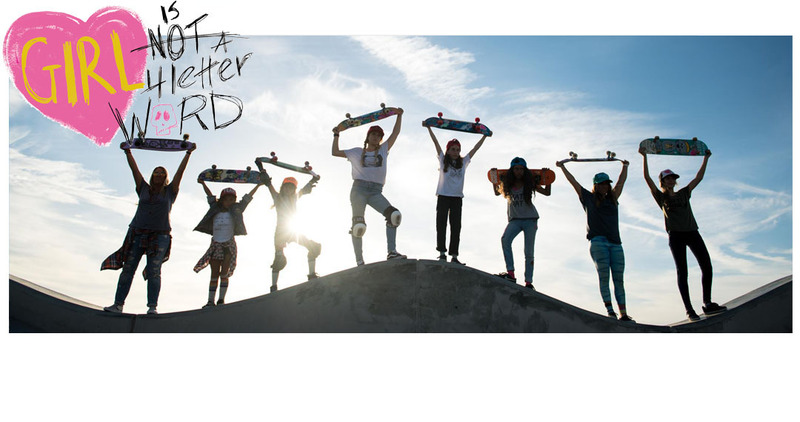 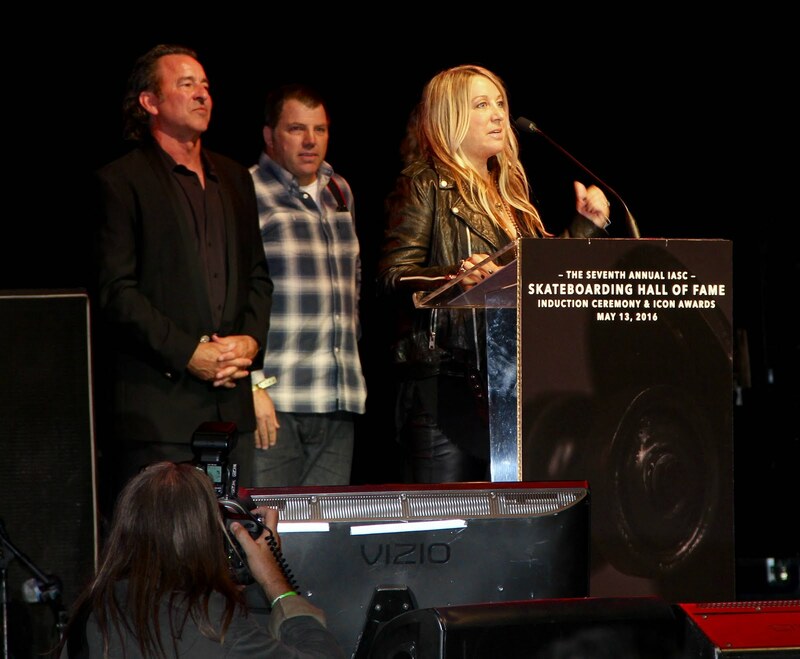 Talking About Skateboarding & More On Wild Ideas Worth Living Podcast! 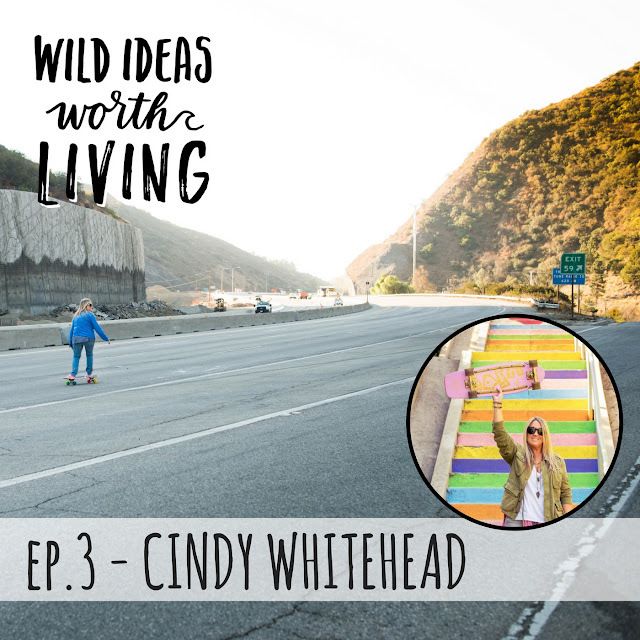 Our founder Cindy Whitehead, had a rocking conversation with Shelby Stanger from the podcast Wild Ideas Worth Living and it's now out! 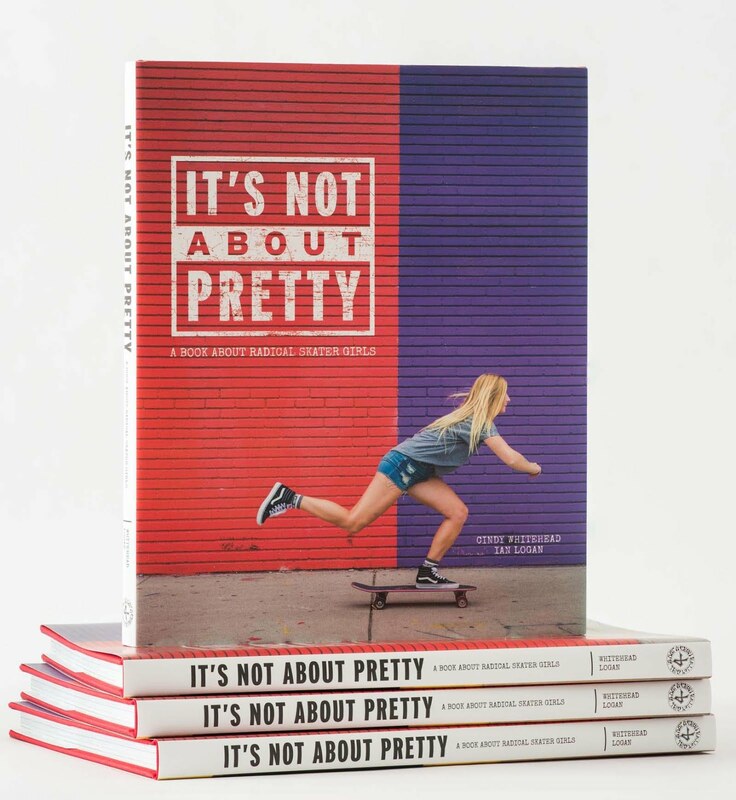 Cindy spoke with Shelby about skateboarding through the years, what it's like growing up in male dominated sport, and what she's doing now to highlight girls in skateboarding. 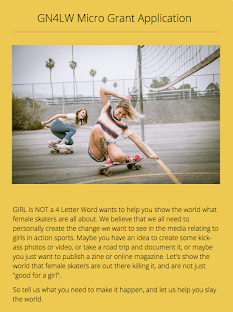 Oh yeah, and WHY the hell she chose to skateboard down the 405 fwy in Los Angeles.